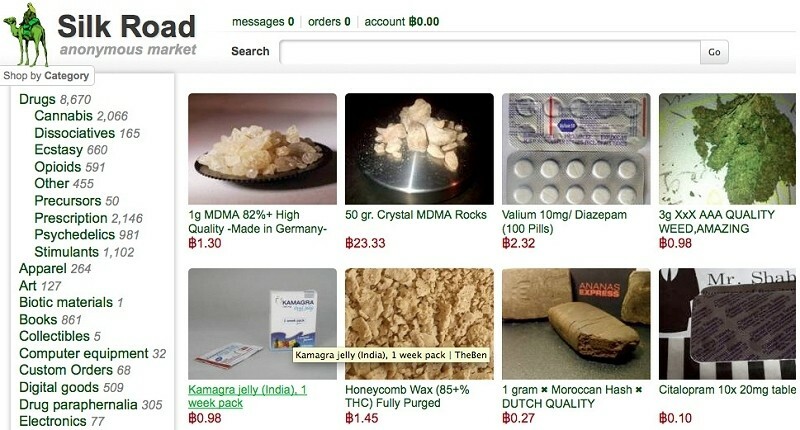 The Deep Web black market has had a tough go of it as of late. We’ve seen several sites come and go since the second half of last year and who can forget the FBI’s seizure of the original Silk Road and subsequent arrest of alleged mastermind Ross Ulbricht? Of course, the Silk Road resurfaced shortly after Ulbricht was taken into custody and has operated without too many issues – until now. According to a recent forum post from Silk Road 2.0 moderator "Defcon," hackers managed to make away with more than $2.7 million worth of Bitcoin using the same transaction malleability exploit that shut down withdrawals at online exchange Mt. Gox. The latest incarnation of the site used a central escrow account to facilitate Bitcoin transfers between buyers and sellers. Using the above mentioned exploit, hackers were able to extract 4,474.26 Bitcoins from Silk Road’s wallet. Interestingly enough, the moderator is making a public plea to the hackers to return the Bitcoins. Defcon said that given the right flavor of influence from the community, they can only hope that the hackers will decide to return the coins with integrity as opposed to hiding like cowards. Site members are in the process of trying to track down the thieves but given the anonymous nature of the Bitcoin network, that could be tough. Thus far, they believe the primary attacker is French and used six vendor accounts to pull off the hack.